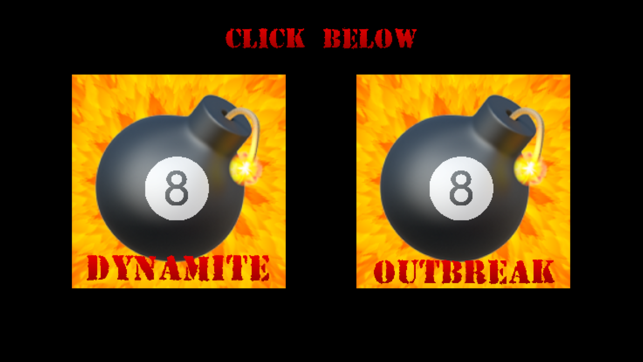 Play an Explosive Pool Game! With thrilling gameplay and realistic physics employed in each and every ball collision, this unique game will have you at the edge of your seat as you choose from two exciting games. 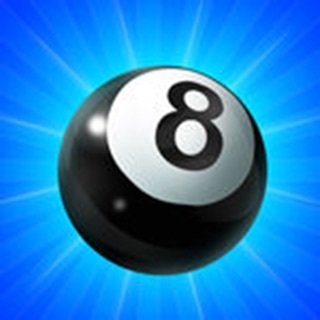 In Pool Dynamite, any ball the cueball touches must be sunk in a pocket within 60 seconds or it will explode. While the same is true for Pool Outbreak, it carries the additional challenge that any ball near the explosion will be "contaminated" and will have its explosion timer started as well. Beware of chain reactions! 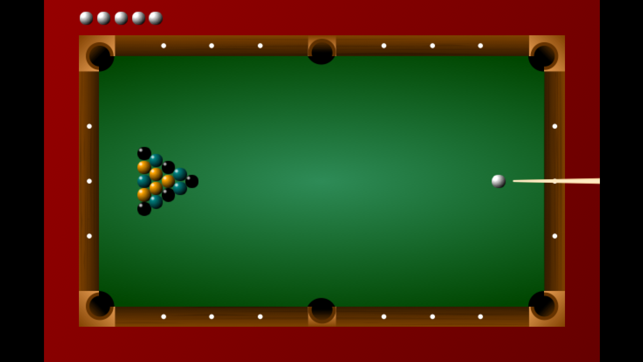 Controls: Once the cue appears, tap and hold or click and hold in the direction you would like to hit the ball. 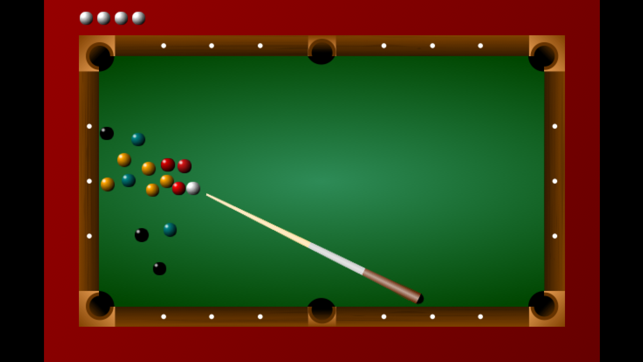 The longer you press, the harder the cue will strike. 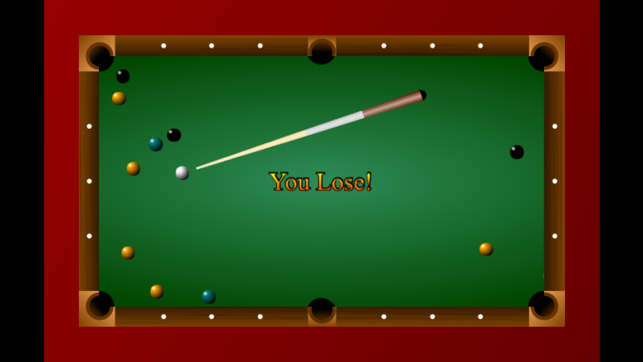 The cue will only appear on the screen when all of the balls have stopped moving. 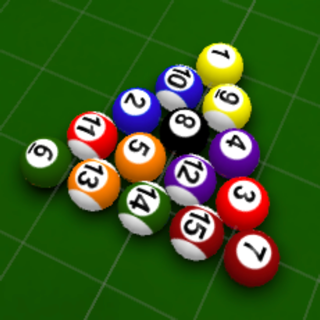 You need a steady hand and a sharp eye to diffuse this explosive pool game. Good luck! Additional sound effects are from https://www.zapsplat.com.